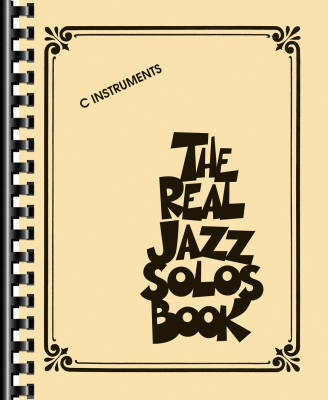 This amazing collection transcribes nearly 150 of the best-known jazz solos (regardless of the instrument) exactly as recorded by icons of the trade, including: Autumn Leaves (Chet Baker), Blue in Green (Toots Thielemans), Blue Train (John Coltrane), Bright Size Life (Jaco Pastorius), Dolphin Dance (Herbie Hancock), Footprints (Wayne Shorter), I Do It for Your Love (Bill Evans), I Mean You (Thelonius Monk), Isreal (Bill Evans), K.C. 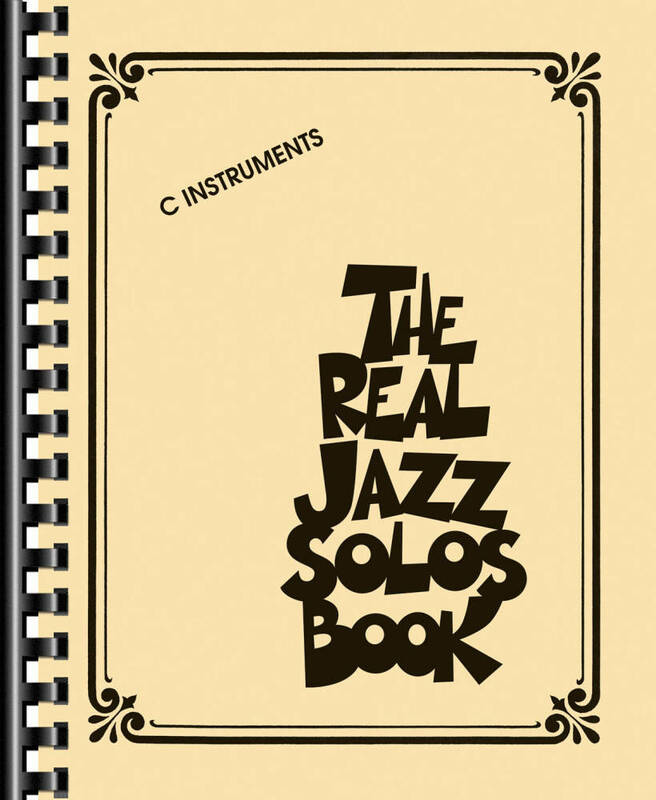 Blues (Charlie Parker), Milestones (Miles Davis), New Orleans (Wynton Marsalis), Nuages (Django Reinhardt), Quiet Nights of Quiet Stars (Oscar Peterson), Spring Ain't Here (Pat Metheny), Stella by Starlight (Ray Brown), Waltz for Debby (Cannonball Adderley), West End Blues (Louis Armstrong), and many more. Some songs are presented multiple times featuring the unique solos by different artists who performed them.